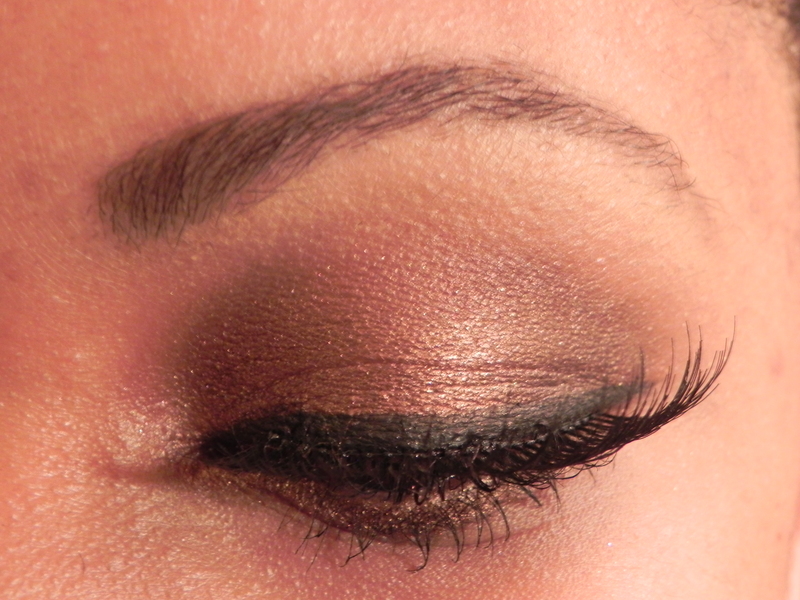 eye quickie, perfect for brown eyes! 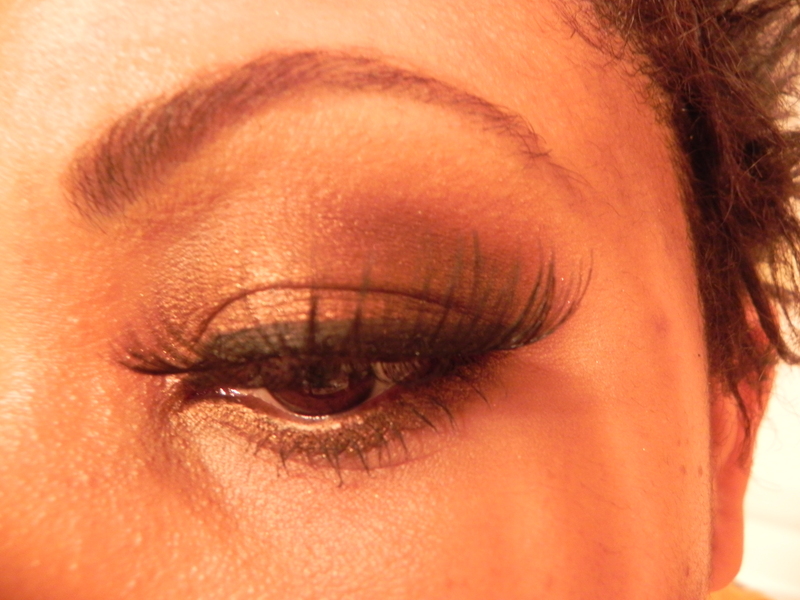 Step#5– (Optional) Apply false Lashes! Done!